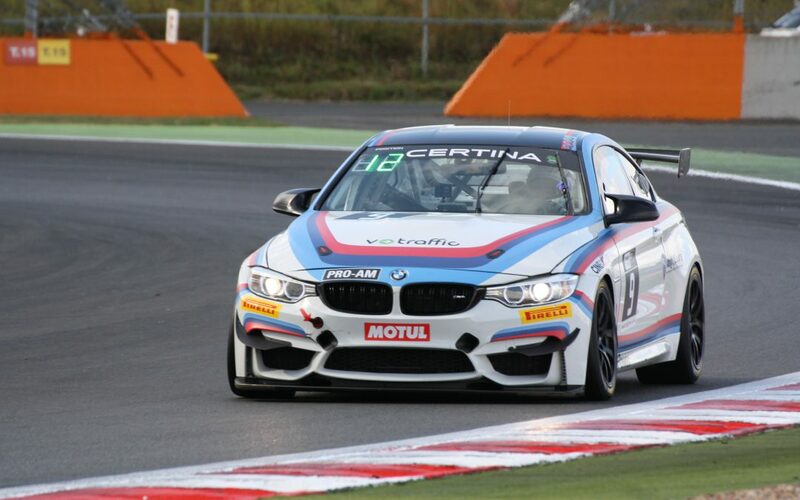 BMW Team France confirmed their good health at the Circuit of Nevers-Magny-Cours after Frédéric Johais claimed pole position for race 1 of the French Championship FFSA GT – GT4 European Series Southern Cup in the BMW Ekris M4 GT4 number 9. It was a total success for BMW Team France when Julien Piguet, the teammate of Johais, was the quickest during the second qualifying session, which determined the start grid for race 2 on Sunday. 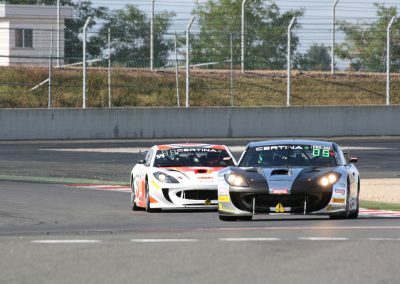 In the AM category, Stéphane Tribaudini claimed pole position for race 1 with the Ginetta G55 GT4 number 111 of the Classic & Modern Racing team. 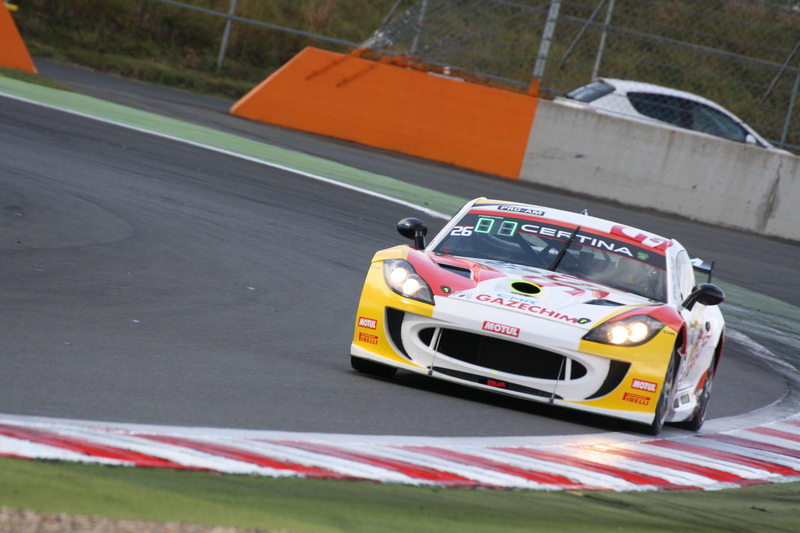 In Q2, Jean-Philippe Lamic was the fastest with the Ginetta No. 54 of the Vic’Team. Played out in very tricky conditions, between glimpses of sun followed by sudden downpours, the qualifying sessions had lots of surprises for the competitors, which gave rise to several red flags following various outings in the gravel. 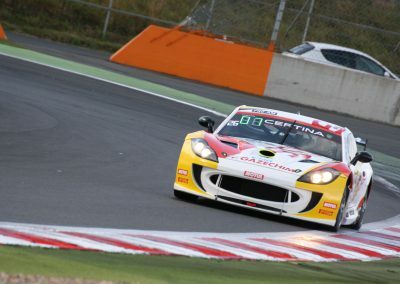 In Q1, Johais was ahead of the Ginetta Speed Car number 8 driven by Robert Consani, who achieved a great performance for the championship since the Porsche Cayman Clubsport MR GT4 CD Sport number 30 of the Pro-Am leaders (Mike Parisy and Gilles Vannelet) had to settle for 10th place on the first grid of the weekend in the Nièvre. 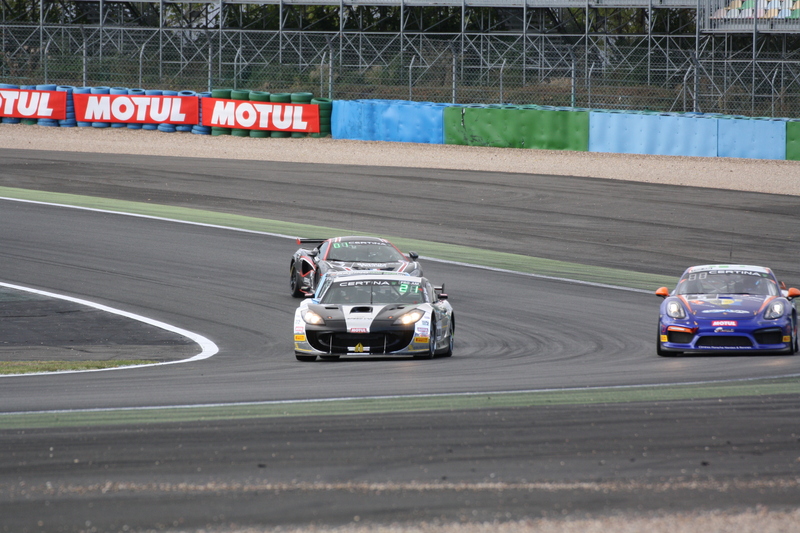 We also had great performances from Aston Martin and McLaren during this first phase of qualifying. 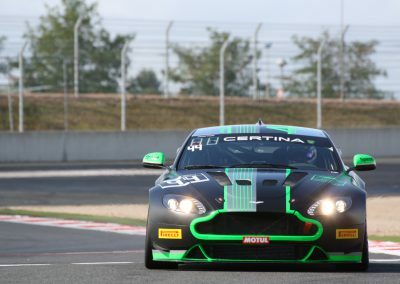 The Vantage GT4 No. 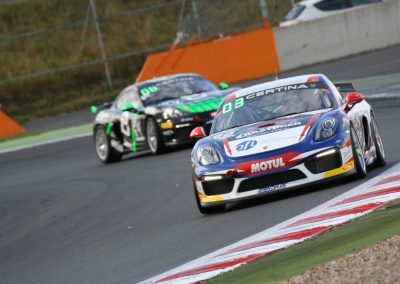 117 of Street Art Racing (Eric Cayrolle-Arno Santamato) finished third, while the 570S GT4 number 3 of Bruno Hernandez and Simon Gachet (Energy By ART) would start from eighth place. The five manufacturers involved in the FFSA GT Pro-Am were in the Top 10. 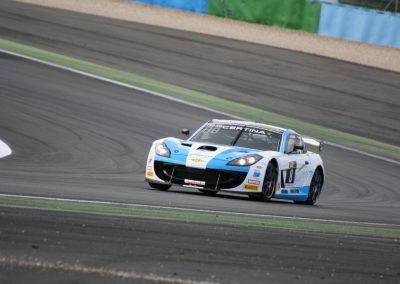 We had a similar scenario in Q2 where Piguet shone in the rain, which appeared between the two qualifying sessions, to get the better of Soheil Ayari (Ginetta No. 26 with Nicolas Tardif). 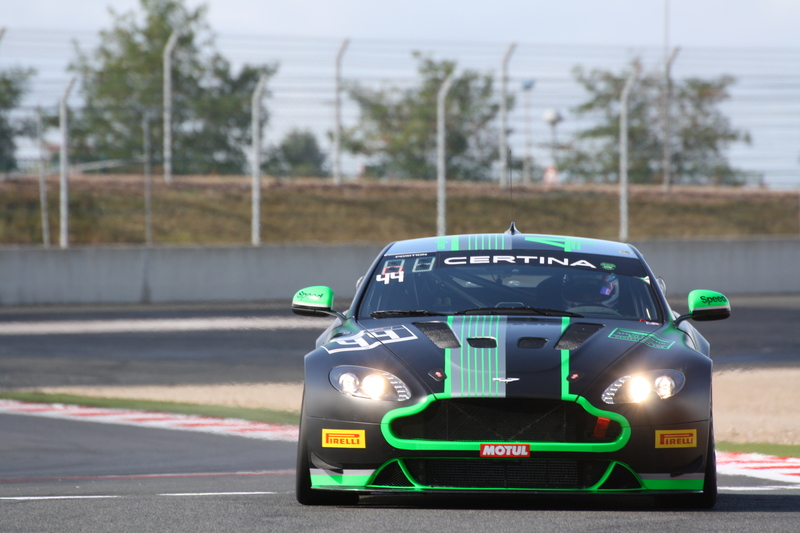 Under this typical English weather, the Brits of Generation AMR SuperRacing (James Holder-Matthew George) hauled their Aston Martin number 44 up to third place. 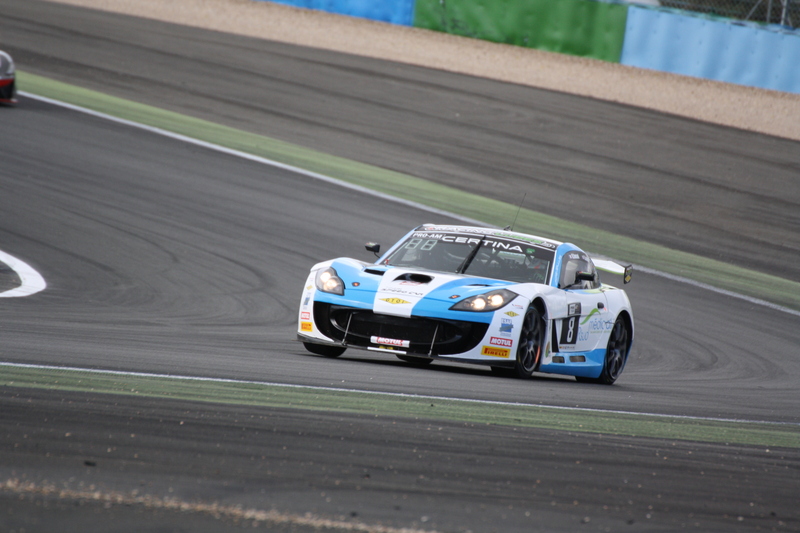 In the French Championship FFSA GT AM, Paul Lamic (Ginetta Vic’Team number 54) was second in class in Q1 behind Tribaudini. The Imsa Performance Porsche number 27 of Michael and Jean-Luc Blanchemain posted the third fastest time. 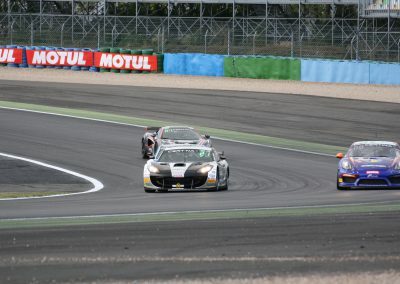 In Q2, Michael Petit, who accompanied Tribaudini this weekend in the Nièvre, claimed the second place. 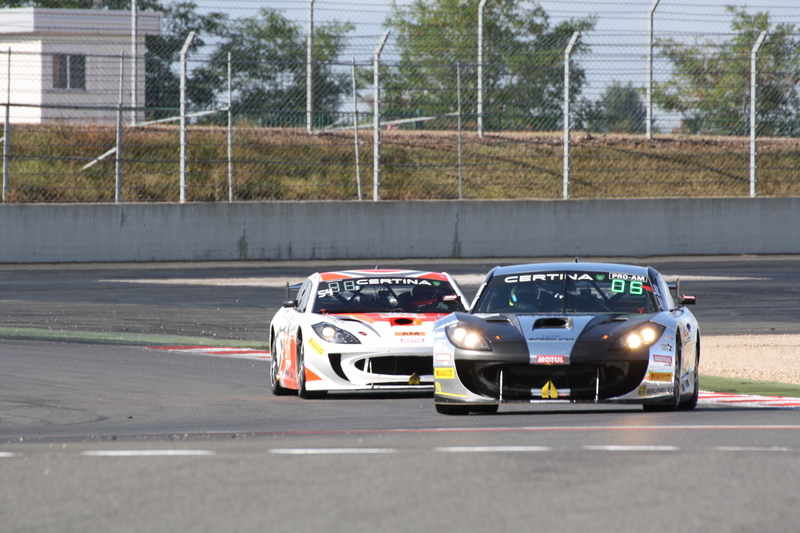 The Ginetta number 666 of Georges Cabanne and Fabien Michal rounded off the Top 3 in this category.